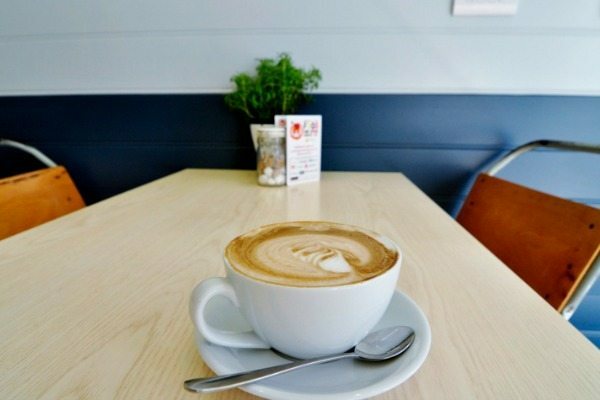 Located on Holland Road V and H Cafe Hove are till relative new comers to the Palmeira Square part of Hove and they are are recent recipients of a number of local food awards. 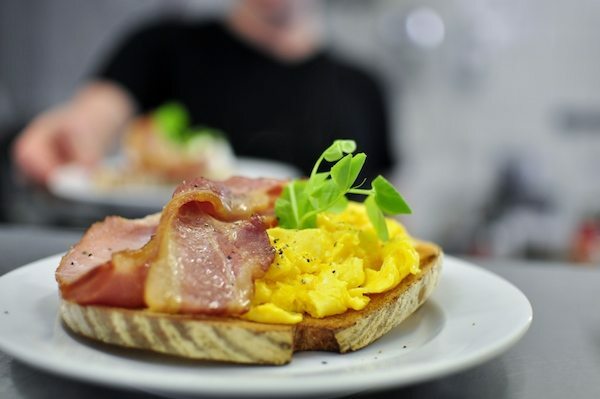 Aiming to deliver the most comprehensive and high quality experience; from the perfectly extracted espresso to the silkiest scrambled egg or the perfect pastrami sandwich – all their ingredients and products are sourced locally through independent suppliers who are masters in their respective fields. 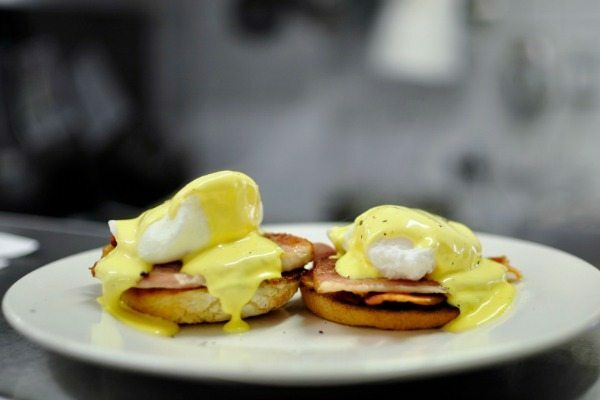 At V & H they have a fantastically diverse range of breakfasts and brunches that include home made granola with Greek yoghurt and honey to breakfast muffins, eggs Florentine, full breakfasts, home made baked beans and freshly baked pastries. 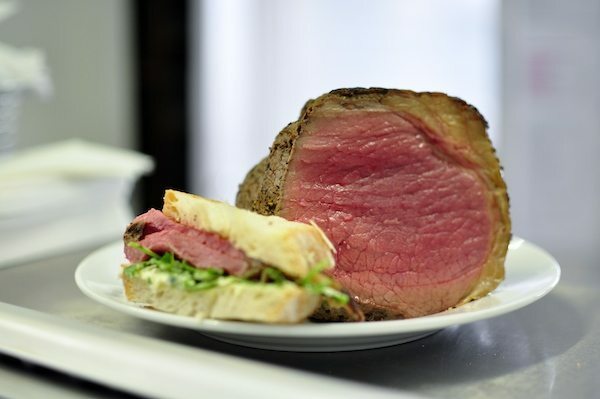 The sandwich, specials and salad menu boards are also bursting with fresh ideas and inspiration from around the world while also retaining a traditional British Cafe influence and authenticity. 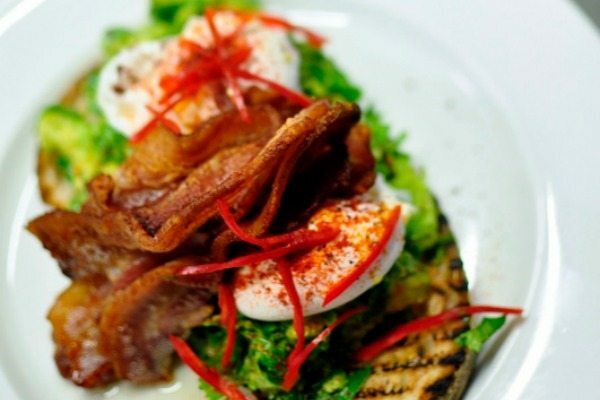 Nearly all of their menu is available suitable for gluten intolerance, vegetarian or vegan diets. 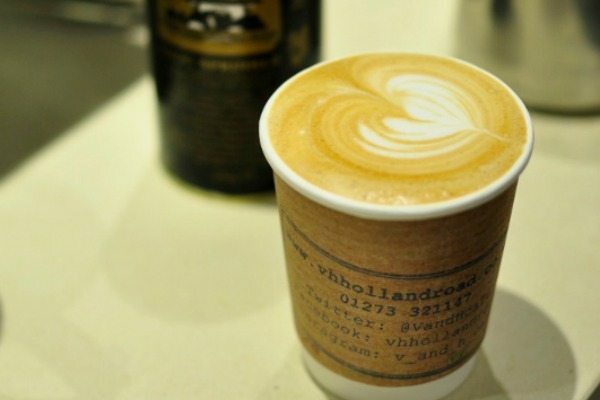 Their baristas are as experienced as any in Brighton and Hove. All the V & H team are provided with the same level of training to encourage consistency, not just in coffee but in their high grade and speciality teas such as matcha green tea. 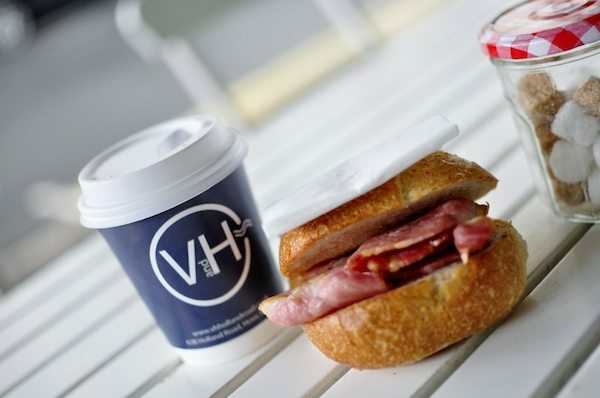 At V & H they don’t claim to make all of their delicious products in house; they specifically outsource to several small businesses and artisan bakers to make certain products. 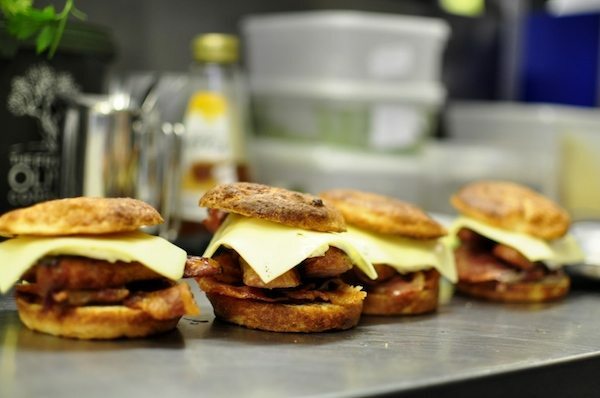 This means that the products they do make are of a consistently high quality as they don’t spread themselves thinly over making dozens of speciality things such as spiced sausage rolls, gluten free tarts and bread – and vegan cakes. In turn, these speciality products are also of the highest quality and this makes V & H stand out above the rest. 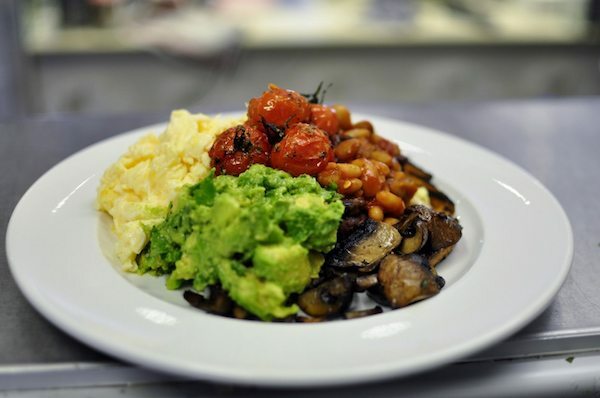 They also make fresh daily super juices and publish the recipes on their website along with other home made products such as their home made baked beans! Great selection of gluten free cakes. Normally most coffee places offer a small selection of gluten free options, not this place. Coffee is good and the cafe is set in the beautiful Palmeira Square area. I enjoyed the food from V & H, I ordered through Deliveroo and it all came still hot and tasting great!